NASBP Members Have Been Busy Sharing Their NASBP Pride! Remind your members of Congress about what we do for businesses and the protection the surety product provides to them. 2018 is the start, and much more is to come. This is the first time a NASBP Leadership Workshop has focused on the multi-generational workforce. Back by popular demand the Sales Workshop is a can't miss opportunity for all surety professionals. 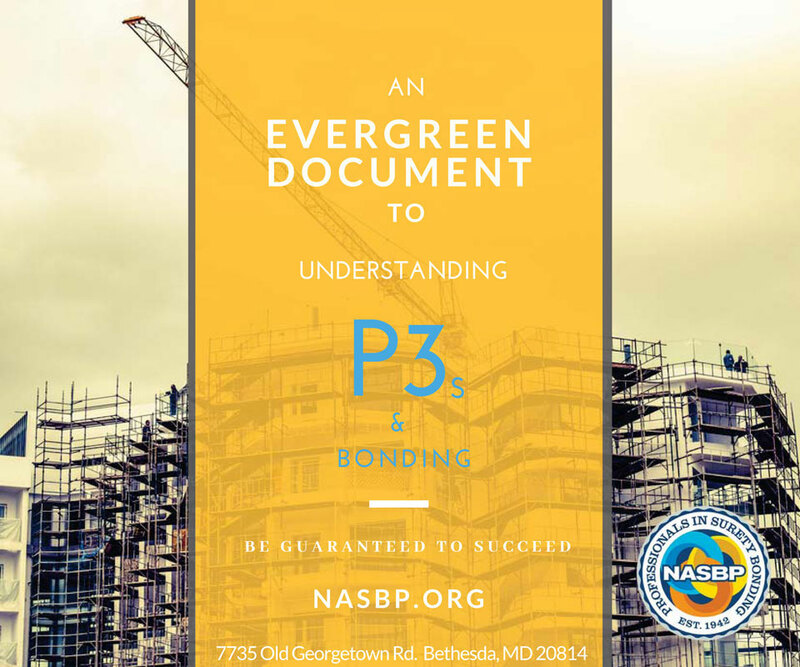 This new NASBP document describes the importance of including payment and performance bonds at 100% of the value of construction under a P3 agreement. Legal Spotlight: “Show Me the Money”: Who Bears the Risk of Owner Nonpayment? 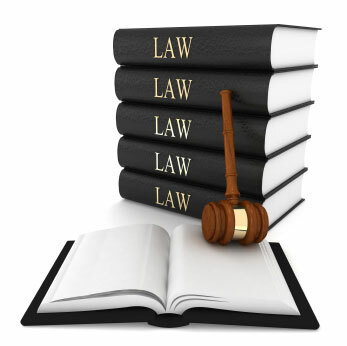 Who bears the financial risk of nonpayment if the owner becomes insolvent or otherwise fails to pay for work performed? 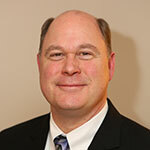 NASBP has answered 32 questions public and private owners often ask about contract bonding. 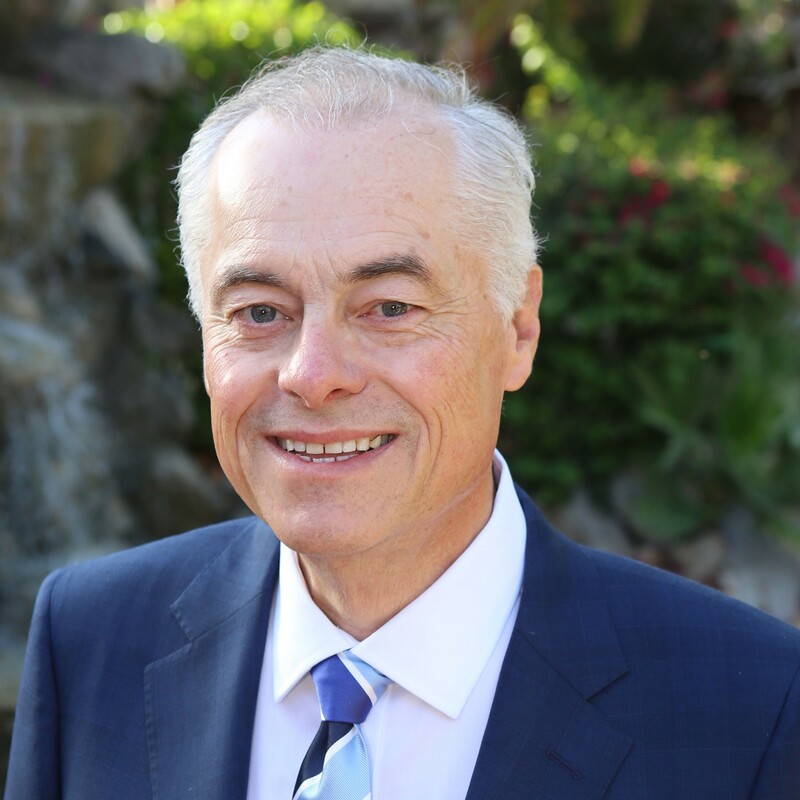 Bond producers find that this valuable resource, “Answers to 32 Questions Public and Private Owners Ask About Contract Bonding” is easy to share with owners and start conversations with them about the value of bonding.